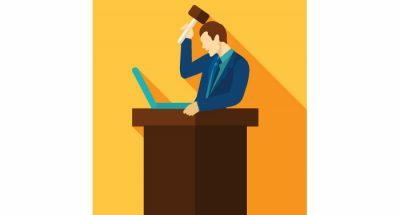 Bryan and Jeff dig into Samsung shenanigans, including reports of a way to hack magnetic stripe reader transactions, and the mysterious case of Apple Watch drawings in a Samsung patent. 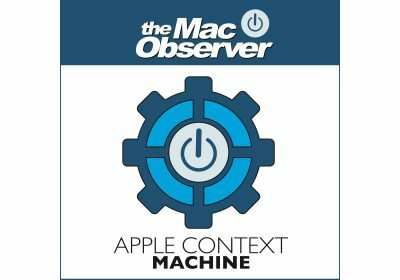 They also discuss the interesting story of how the flawed Apple Maps rollout led to public beta programs for OS X and iOS. 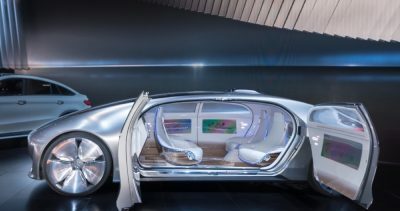 Much has been written now about the moral guidance for autonomous cars and trucks. It’s a difficult problem that involves quantifying then instantiating into software the logic of life and death decisions. It would be nice for society to have more time to ponder, but the pace of technology leaves us precious little time for that. Machines are going to make moral decisions very soon. Shall we let them? Dr. Mac always advises his friends and family not to install the first release of ANY new operating system, contending that it’s safer to wait for the inevitable “point-one” release (or even the point-two release), before pulling the trigger. 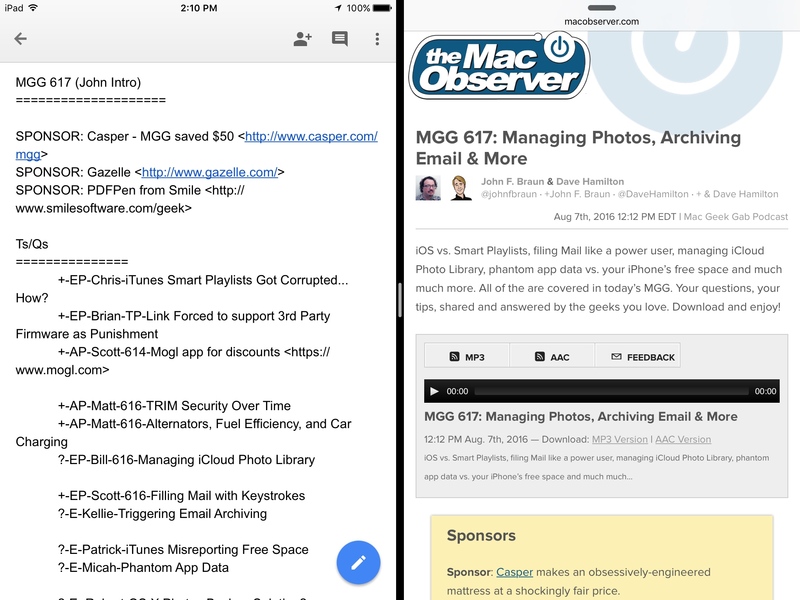 Sitting squarely in the finally column, Google Docs, Google Sheets and Google Slides received updates today enabling Split Screen view for capable iPads running iOS 9 (and later). It works exactly as you would have expected it to work in the fall when it should have originally been released. Go download them from the App Store. Apple has the opportunity to be a big player in the health and fitness market. Kelly Guimont and John Martellaro join Jeff Gamet to look at Apple’s place in the health industry, and respond to listener comments. They also follow up on yesterday’s report of an odd Apple vehicle-related patent. 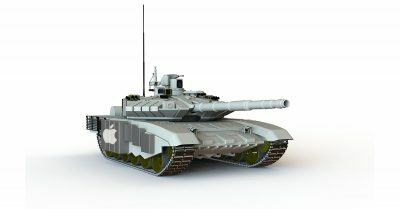 Yesterday the internet was busy speculating about why Apple patented an articulated joint system that’s perfect for military vehicles. 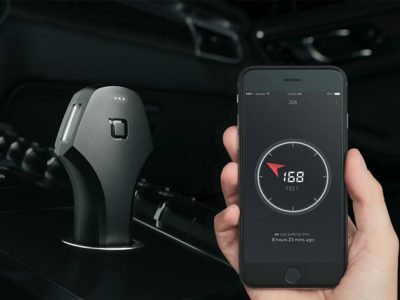 The patent seemed out of place for an electric car, and it turns out that’s the case because the law firm handling patents for Apple says it was accidentally assigned to the wrong company thanks to a clerical error. An interesting story is developing around Samsung Pay: the first part is that transaction tokens can be intercepted; and the second part is that Samsung calls this an “acceptable risk” because it’s hard to do. 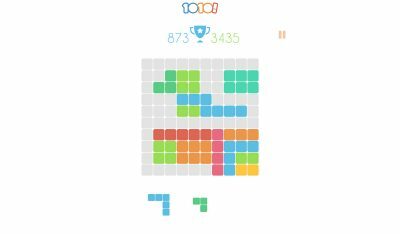 Tetris lovers, I have a game for you called 1010! (The bang is part of the name.) 1010! is clearly rooted in the tradition of Tetris, but it changes some things around. It’s fun, challenging, and has that just-one-more call. 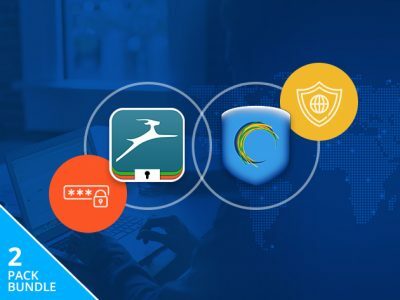 We have a deal for you today on a three year subscription to both Dashlane Premium—a password manager—and Hotspot Shield Elite VPN. You can get both of these services bundled together for three years for $69.99. 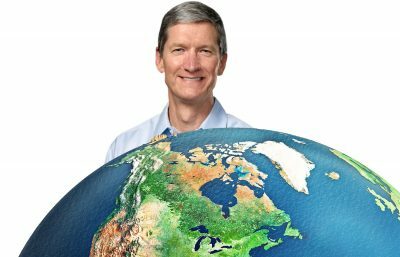 We may not know what Apple has in store for the future, but Tim Cook is saying it’ll be big. 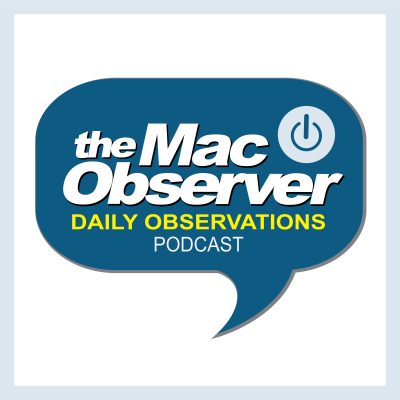 Bryan Chaffin and Dave Hamilton join Jeff Gamet to talk about Apple’s push to be more than the company selling us iPhones and Macs, plus they look at a just published Apple patent for an articulated vehicle. 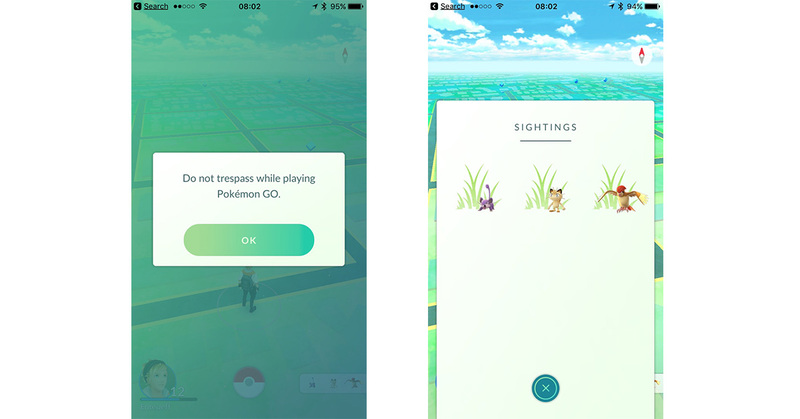 Niantic’s Pokémon GO 1.3.0 update gets us a step closer to being able to hunt for Pokémon again by replacing the horribly broken Nearby feature with Sightings. The new feature doesn’t do much to help you track down Pokémon, but at least it lets you know there something close by. The update also adds the ability to change your trainer name once, fixes the battery saver mode bug, fixes bonus award bugs, and more. Niantic is A/B testing versions of the Nearby feature, so you may get some variations in what you see. Pokémon GO is a free download for the iPhone. 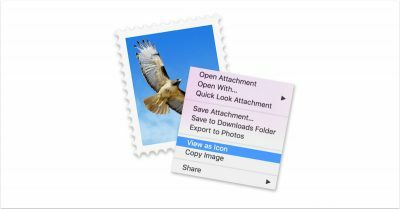 This Quick Tip is about manipulating attachments in Mail on your Mac. We’ll talk about the different menus, your right-click options, and even dragging things around to make ’em do your bidding! Messages in iOS 10 is loaded with new features, like the ability to draw directly in your conversations. You’ll need a finger or stylus, plus a little inspiration. You also need to know how to find the drawing mode in Messages. Watch TMO’s Quick Tip video to learn how. Google has a new spot poking at an issue affecting million of iPhone owners—not enough storage for photos and videos. Related: new 16GB iPhones shouldn’t be a thing in 2016. Oh, and I specify iPhone owners because the popup window at the heart of the ad’s gag is iOS. Besides, Google knows the best customers use iPhones. Anyhoo, Google has a solution for this problem, the Google Photos app. With this app, your photos and videos are uploaded to Google’s cloud storage (where Google then pilfers them for information it can sell to advertisers). The company left that parenthetical bit out of the ad, but the ad is really good. Apple is long overdue for a refresh of its Macintosh line. The last Mac mini update was October 2014. The 2013 Mac Pro has never been updated. The last MacBook Pro (15-inch) was updated in May of 2015. The company still sells a 2012 13-inch MacBook Pro with a SuperDrive. 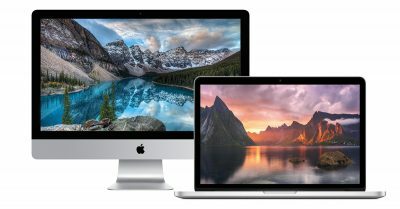 Only the iMac and MacBook lines are less than a year old. The Verge lays it all out and questions why Apple isn’t keeping most of its Macs more current. Yet there are glimmers of hope. It’s all on page 2 of Friday’s Particle Debris. Check out Nightstand for Apple Watch, a charging stand that puts your Apple Watch in nightstand mode. 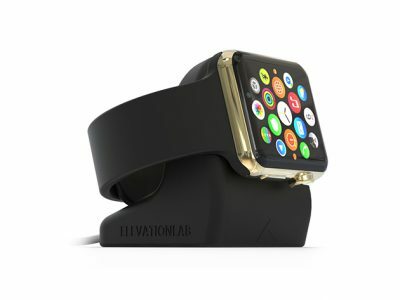 It features a suction cup so that it sticks where you put it, making it easy to pull your Apple Watch off the stand. You can get it through our deal for $19.95. 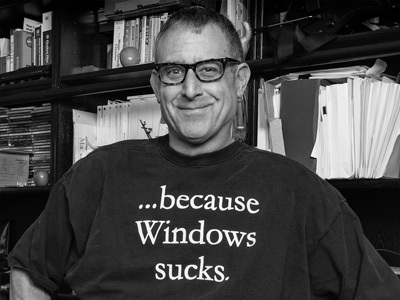 Dan Burcaw is a former Apple Senior Manager and founder of several notable businesses. 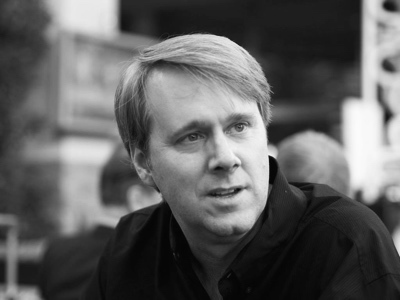 In 1999, Dan was the co-founder and CTO of Terra Soft Solutions, developers of the legendary Yellow Dog Linux. That Linux, running on PowerPC was well received by the U.S. Government, businesses and the U.S. Navy. Later, after graduating from college, he worked for Apple as a Senior Manager in retail. 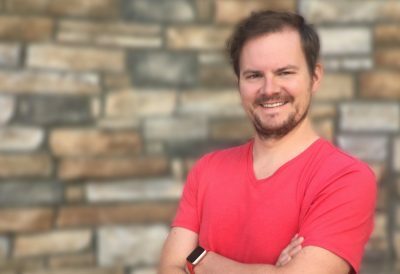 In 2008, he founded Double Encore in Denver, a company that specialized in producing iOS apps for clients such as The PGA Tour and Turner Broadcasting. Most recently, Dan was a Senior Director, Product Management at Oracle where he led efforts to build a mobile app marketing capability. Dan is currently working on his next big, secret project. 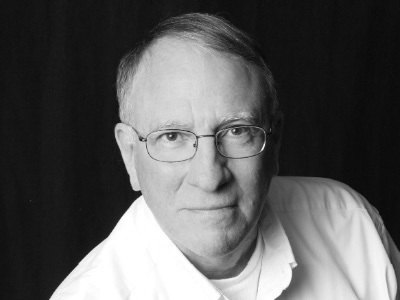 Come listen as Dan describes his fascinating career arc. Apple’s recent Faceshift purchase shows sometimes its values conflict with its strategies. John Martellaro and Bryan Chaffin join Jeff Gamet to look at how that purchase is impacting Xcessity, and whether or not Apple has an obligation to continue licensing Faceshift’s technology to the company. They also look at Google’s excellent dig at the 16GB iPhone.